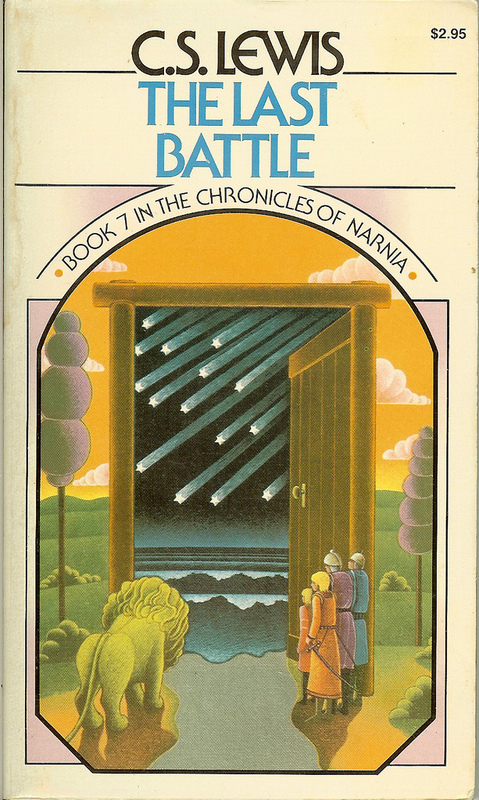 My daddy finished reading us The Last Battle by C. S. Lewis. This is the seventh and last story in The Chronicles of Narnia. I finished reading the Magic Tree House book #5: Night of the Ninjas . 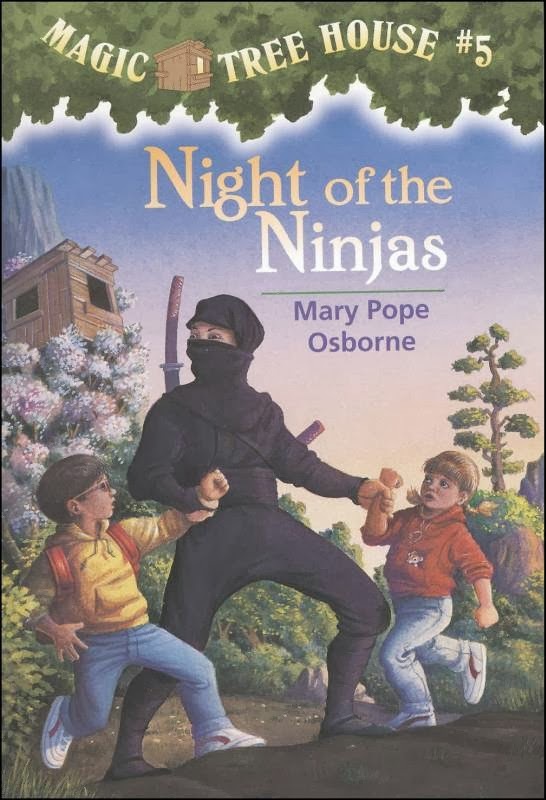 This book was my favorite because I like ninjas. 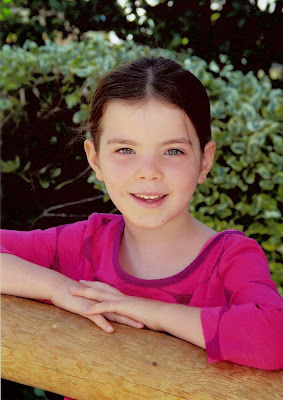 My daddy finished reading us The Silver Chair by C. S. Lewis. 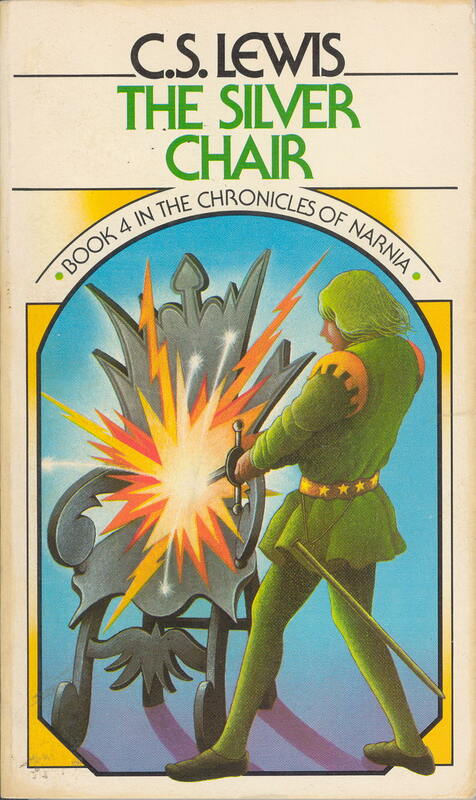 This is the sixth story in The Chronicles of Narnia. 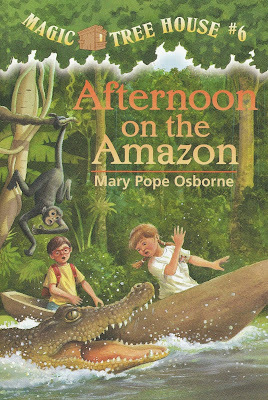 Only one more book left. 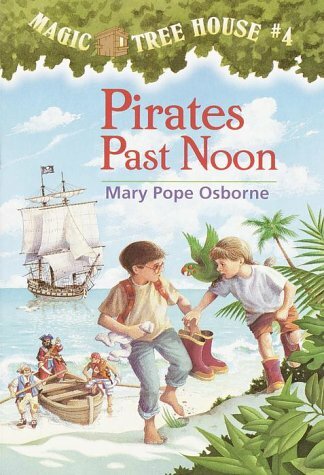 I finished reading the Magic Tree House book #4: Pirates Past Noon. I was sad toward the end, when they met "M" and it sounded like their adventures might be over. It was hard for me to read the last few pages.